Candice ONeil - New Hampshire - Book a consultation instantly! 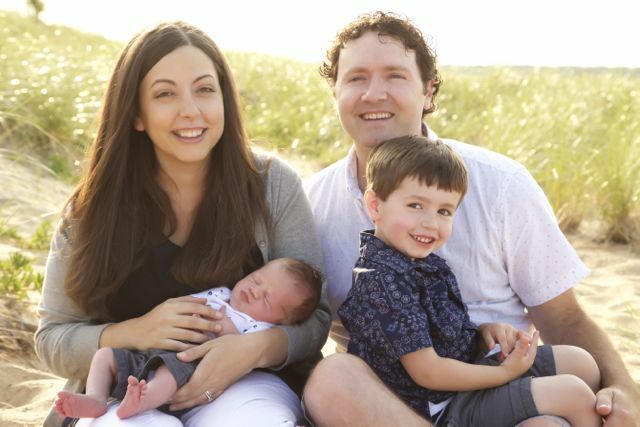 For over a decade, Attorney Candice O’Neil has been drawn to estate planning for the opportunity it provides to educate people about a complicated but important area of the law and to build lifelong relationships with clients. Her natural compassion and patience help put her clients at ease as they discuss the personal and sensitive issues necessary to creating an effective estate plan. 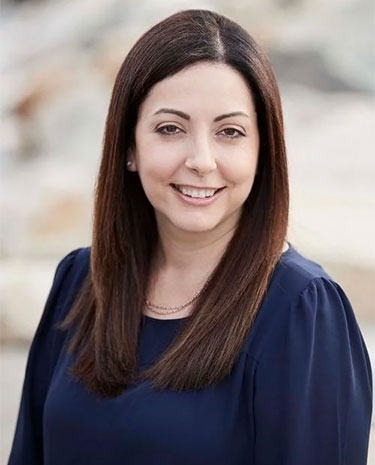 While clients are drawn to her personable nature, they are also comforted knowing that she has over a decade of experience in estate planning. 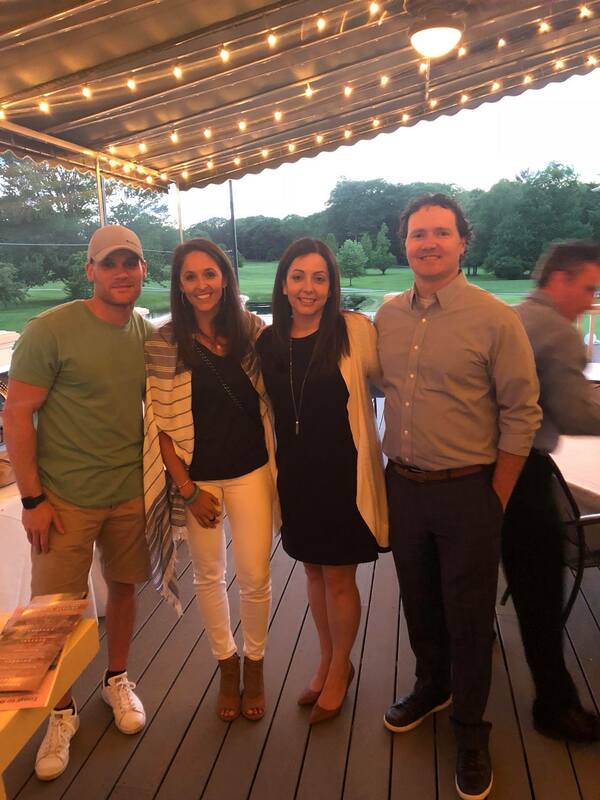 A graduate of Assumption College and Northeastern University School of Law, Candice honed her skills at a Massachusetts law firm and a wealth management company before joining Hudkins Law in 2011. 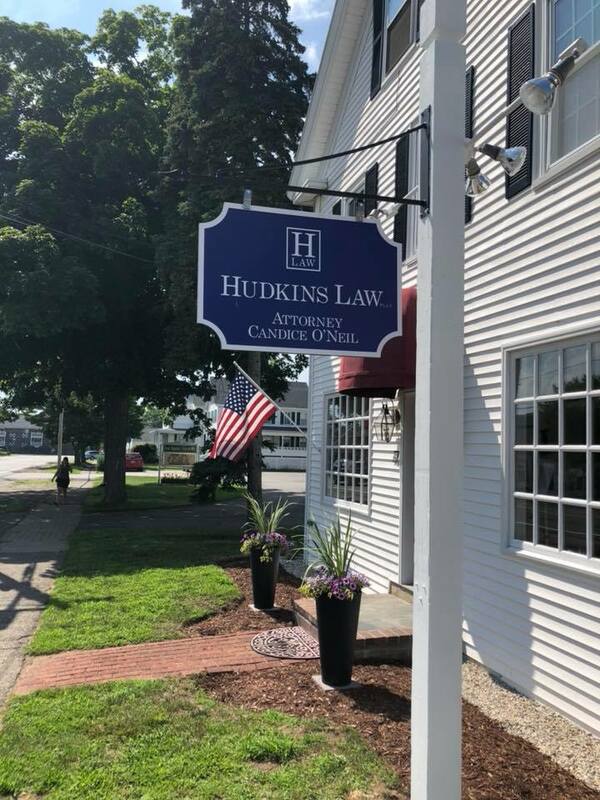 Now the Managing Attorney of the Hampton, NH, office, Candice helps individuals and families protect their assets, plan for the care of loved ones and minor children, and avoid probate. In addition, she advises small business owners, assisting with entity selection, business formation, business succession planning, and contract drafting. It is never too soon to start thinking about protecting your assets and making a plan for your loved ones. 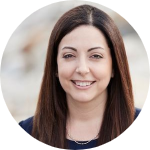 Candice believes that every individual—young or old, married or single, wealthy or otherwise—should have an estate plan of some form. Make an appointment with her in Hampton or any of the firm's 7 convenient office locations to discuss your needs today. Many people mistakenly think that estate planning is for the elderly and the wealthy. It is critical for even your 18-year-old to have a basic NH estate plan.